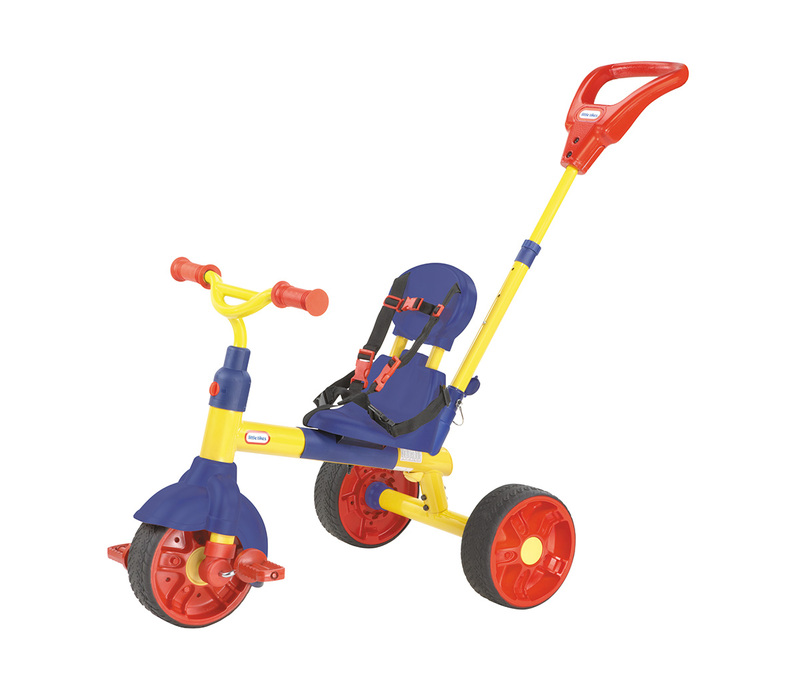 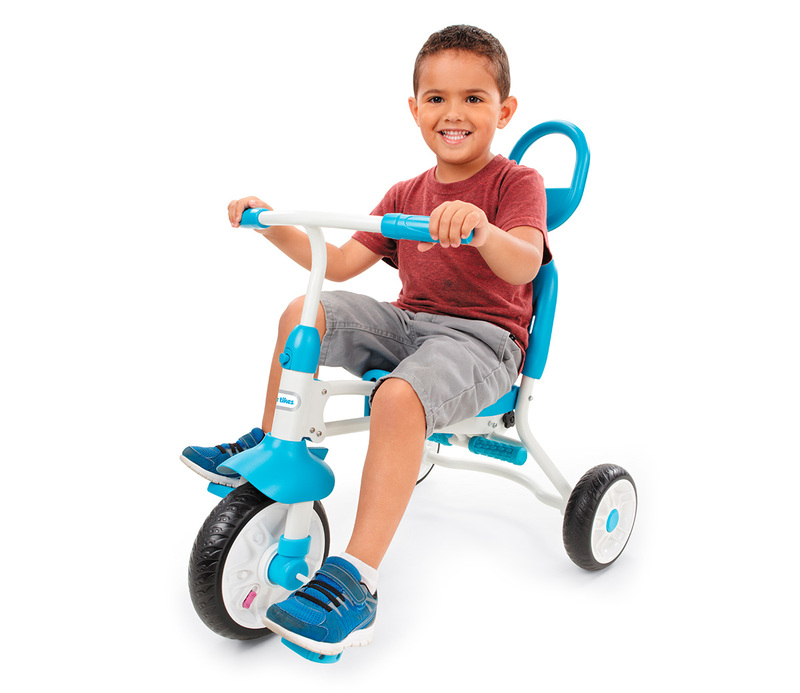 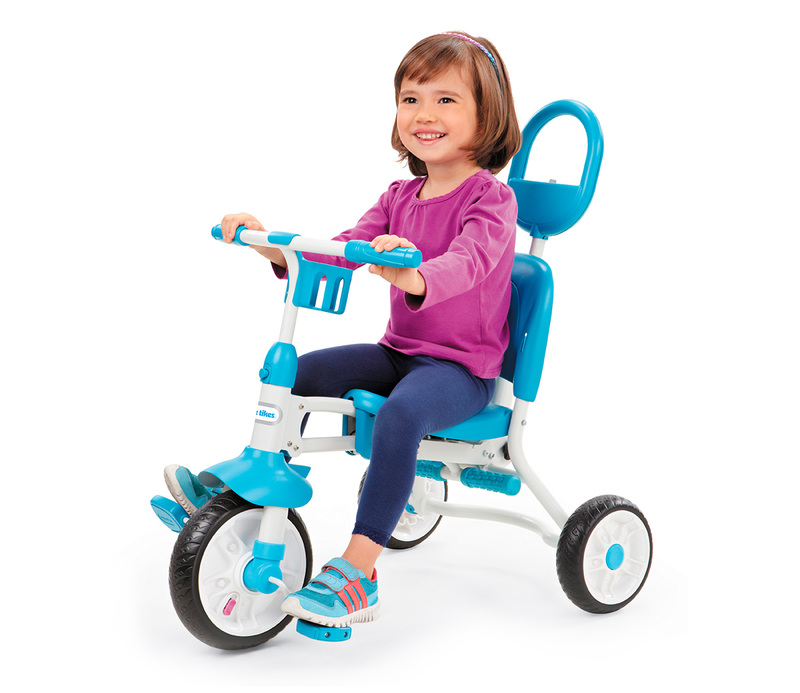 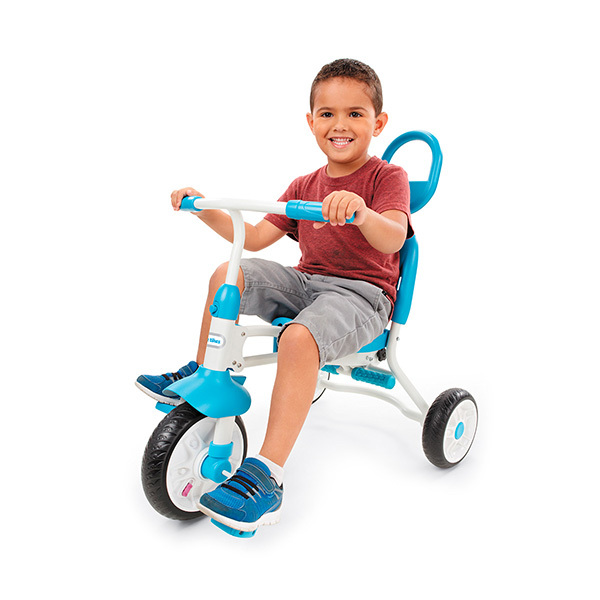 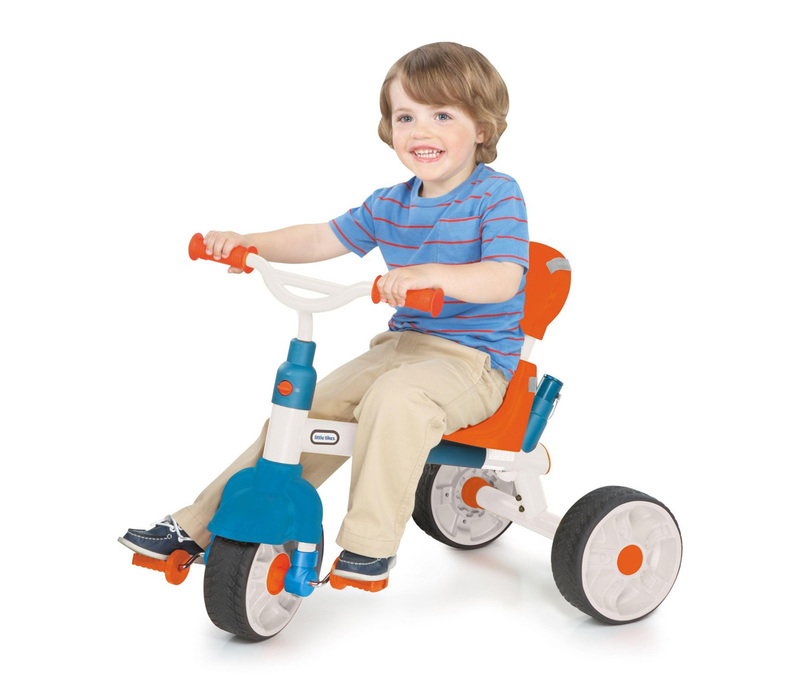 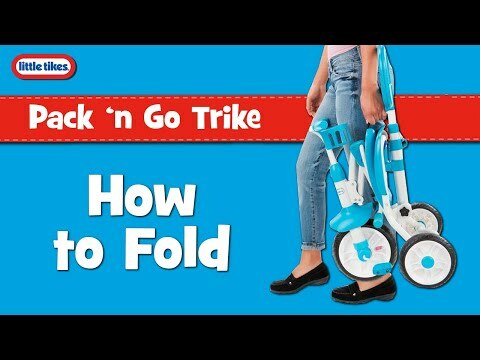 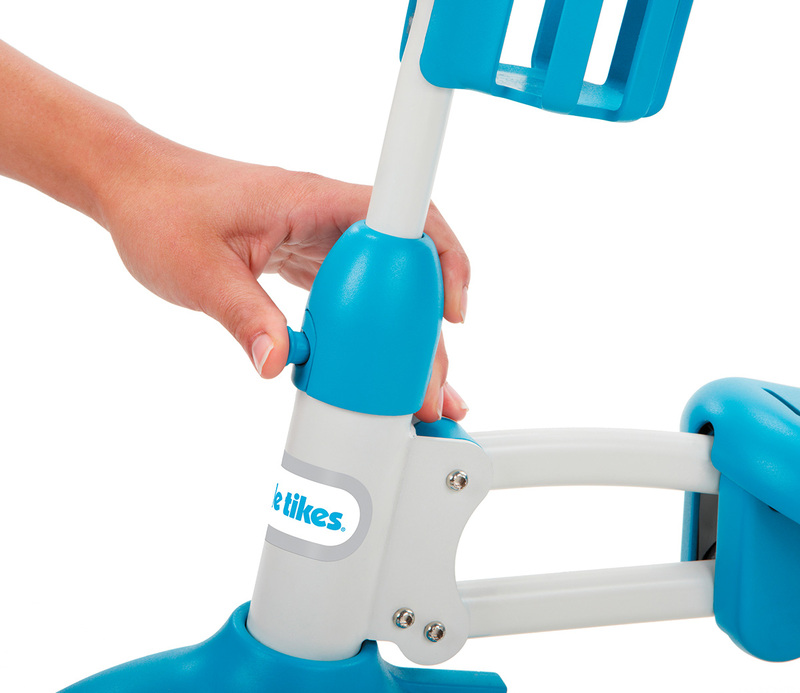 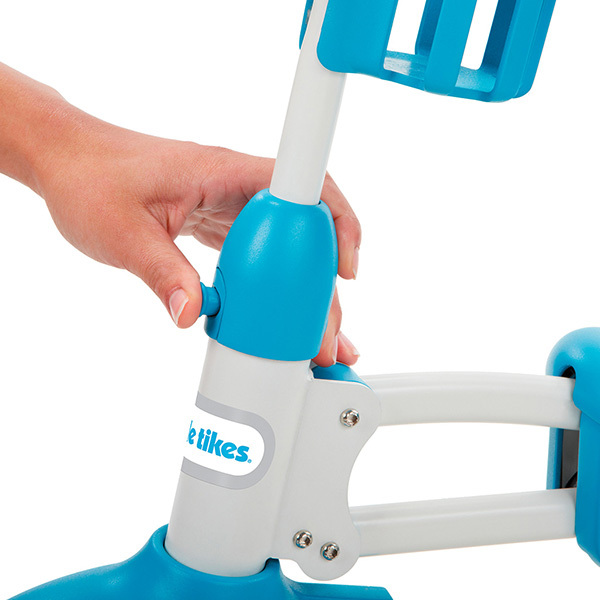 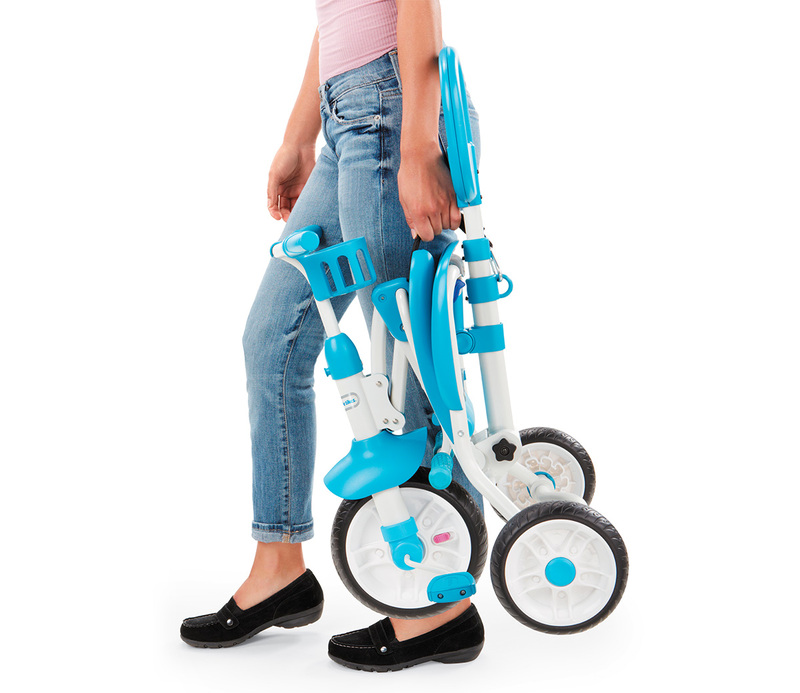 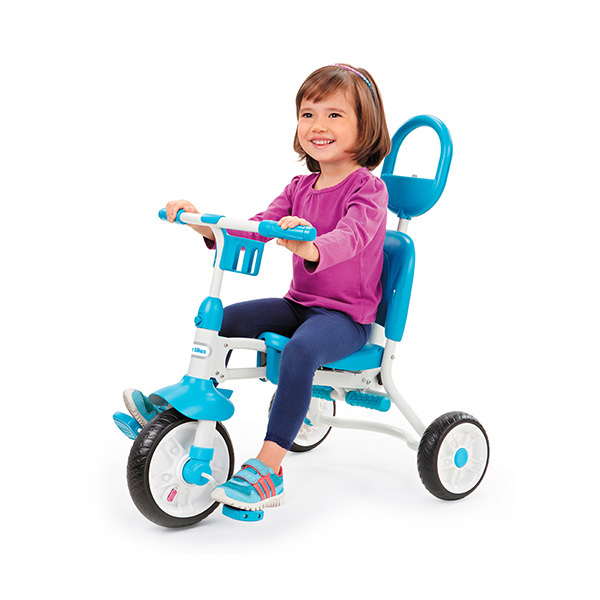 Introducing the number one trike to take on the go! 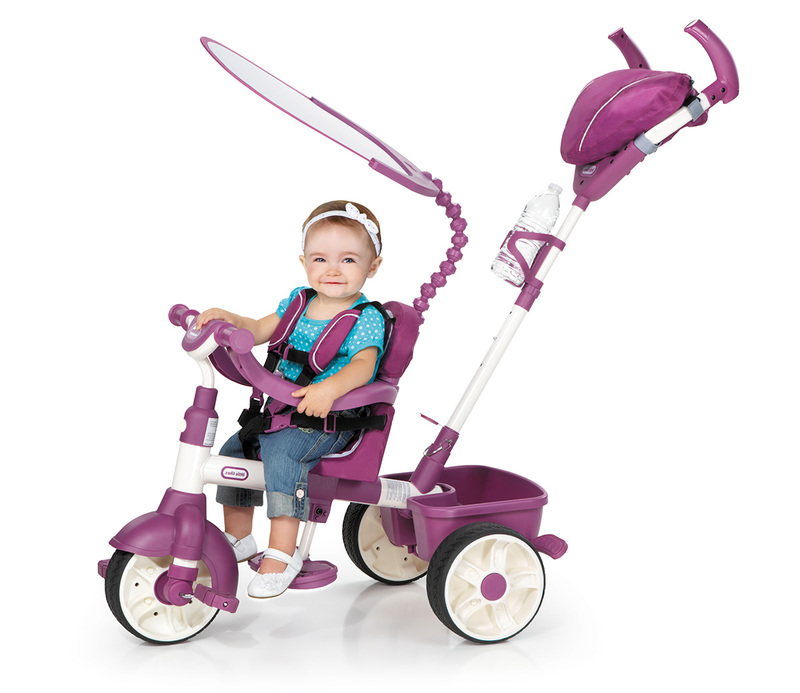 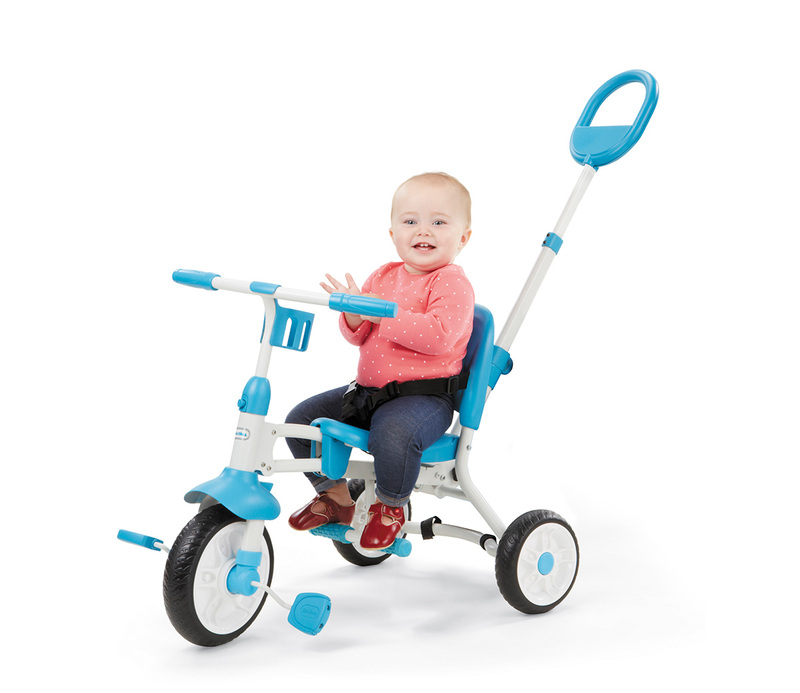 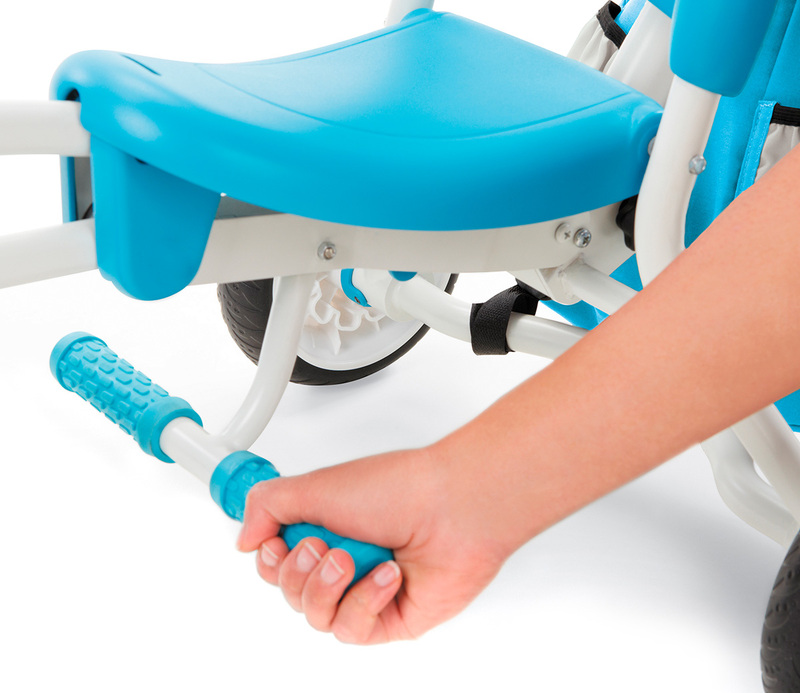 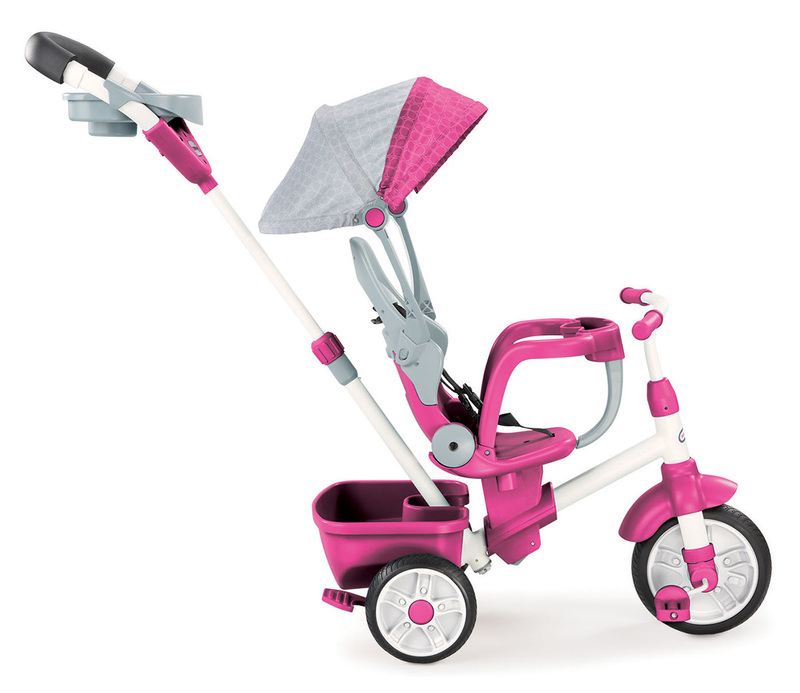 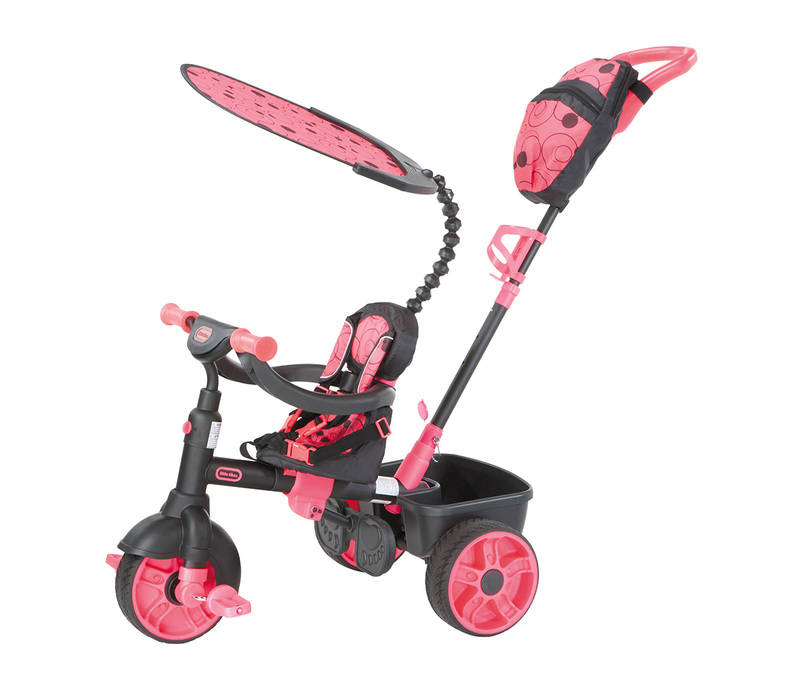 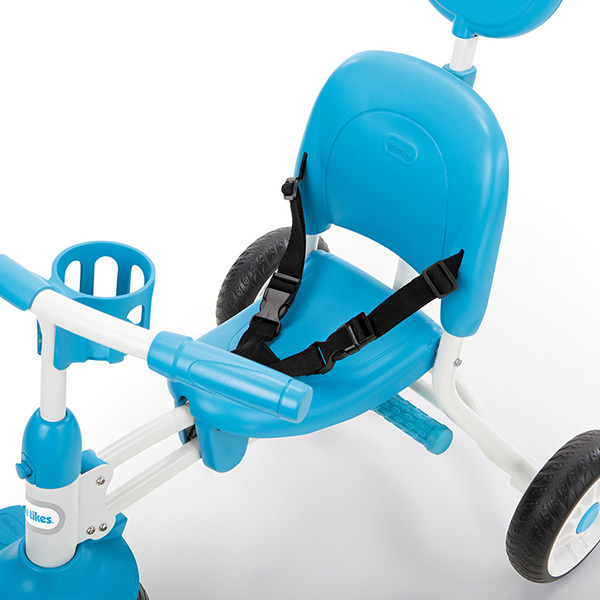 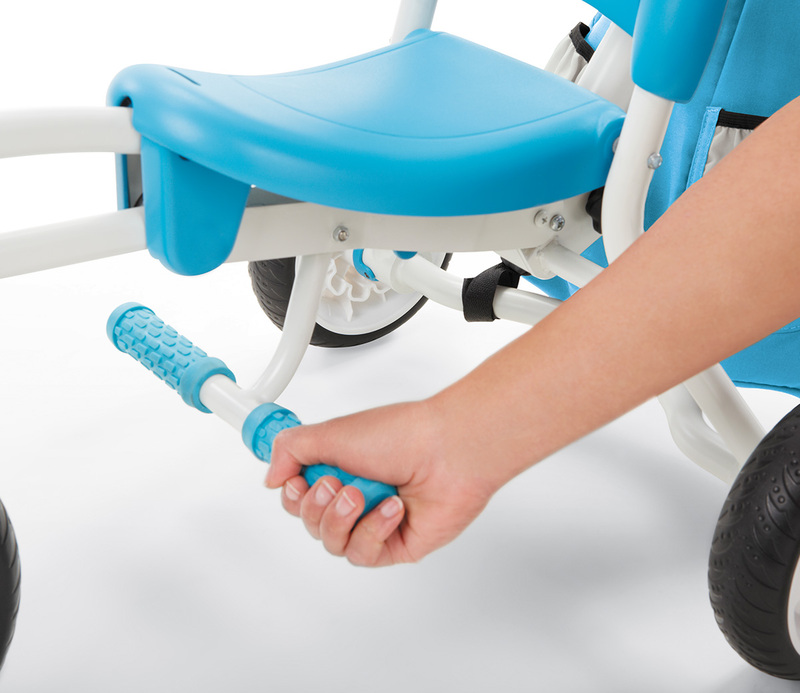 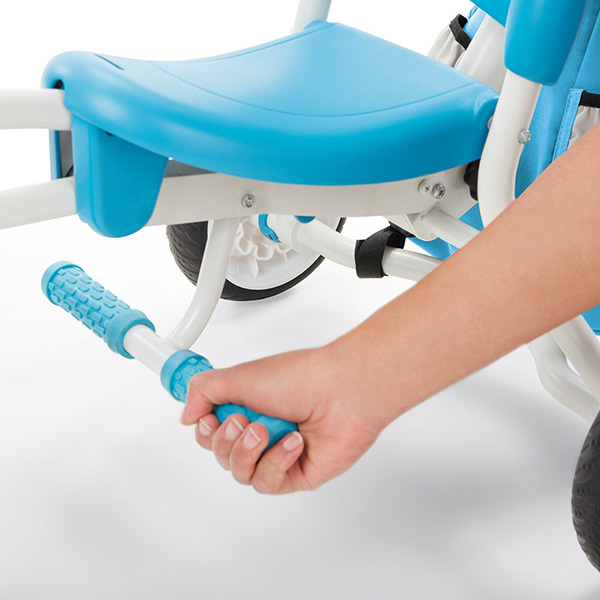 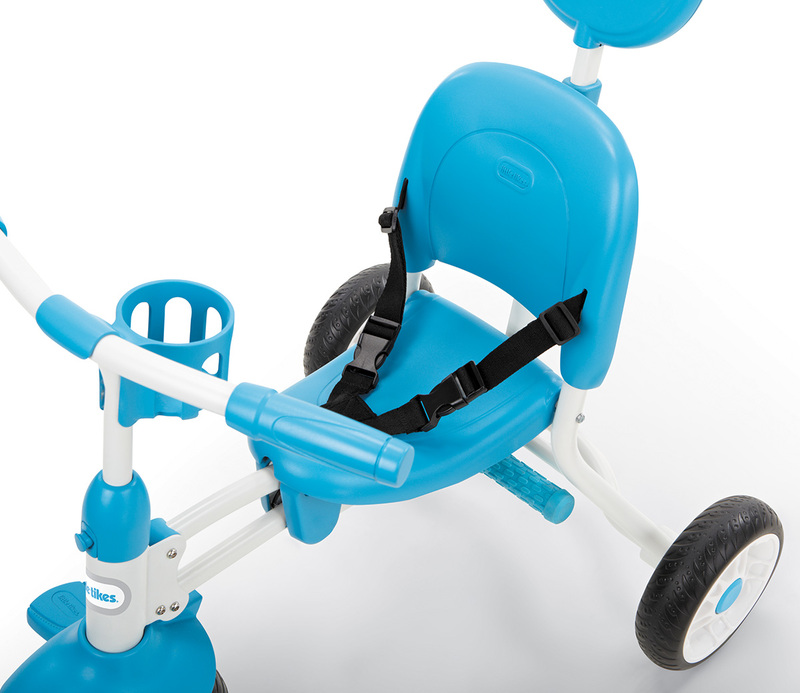 With super easy fold and conversion and a retractable parent bar that stores away into the seat, this is a brilliantly convenient trike for taking out and about. 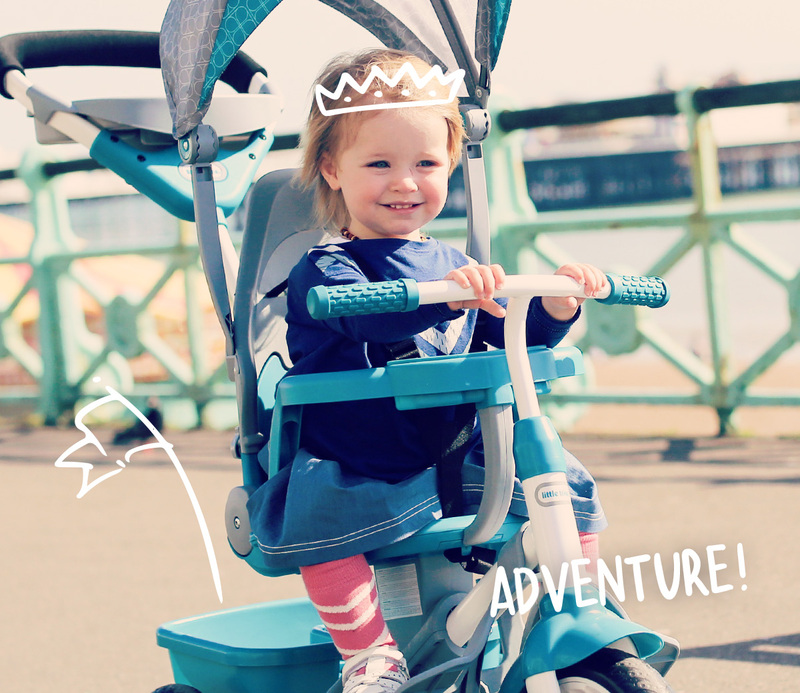 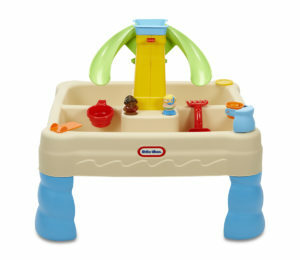 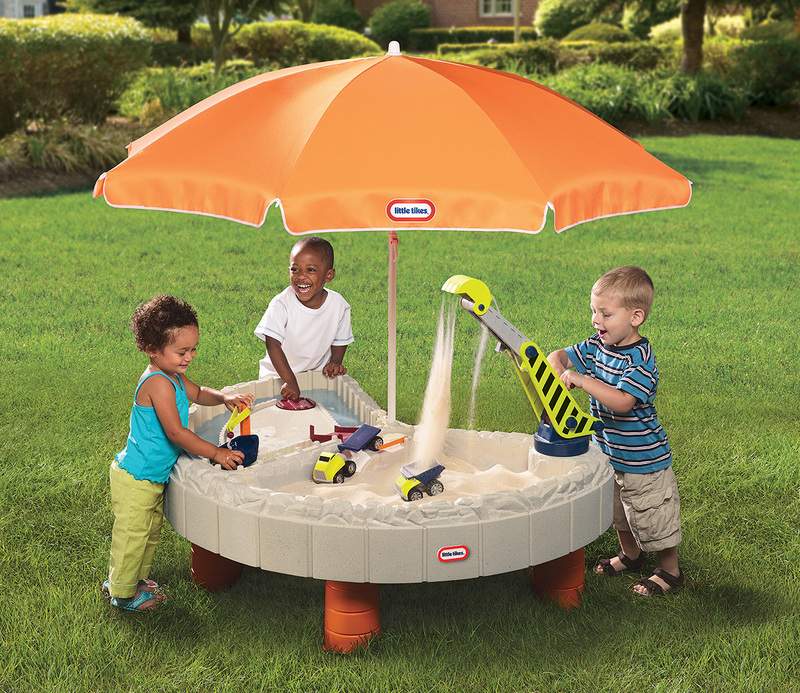 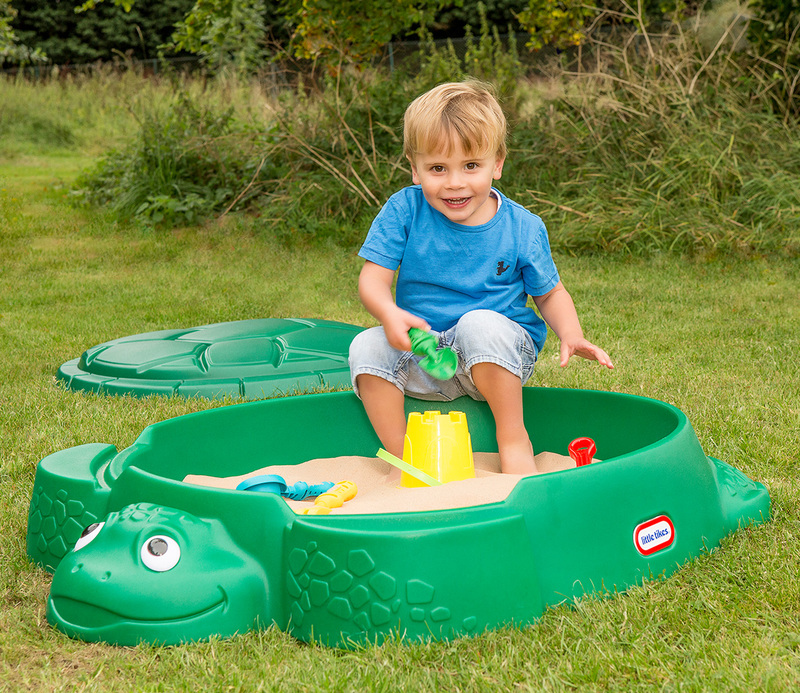 Your little one will love pedalling around the park, as they build confidence and motor skills and three stages. 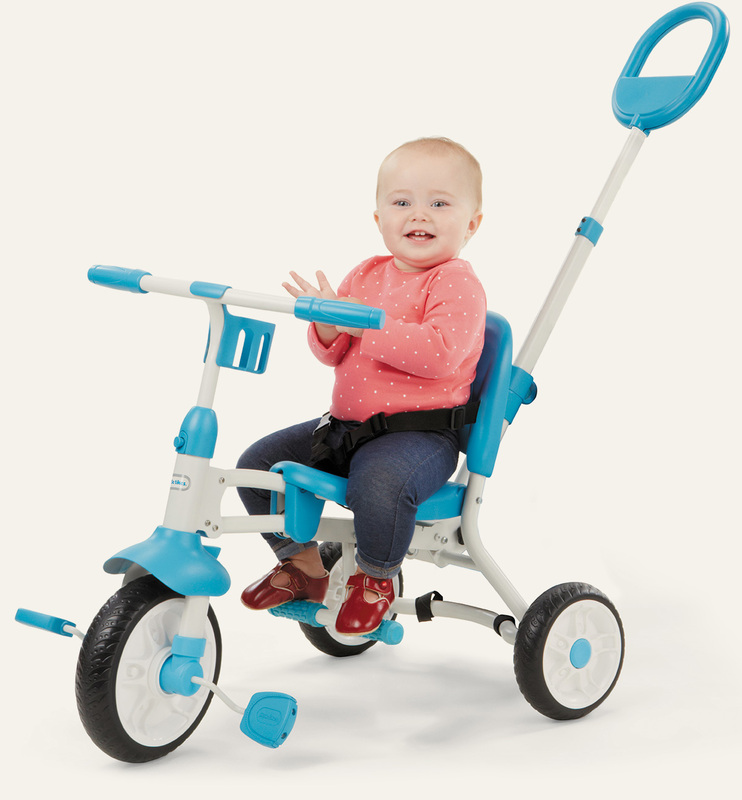 They’ll develop from parent pushing to child steering and pedalling to riding completely on their own! 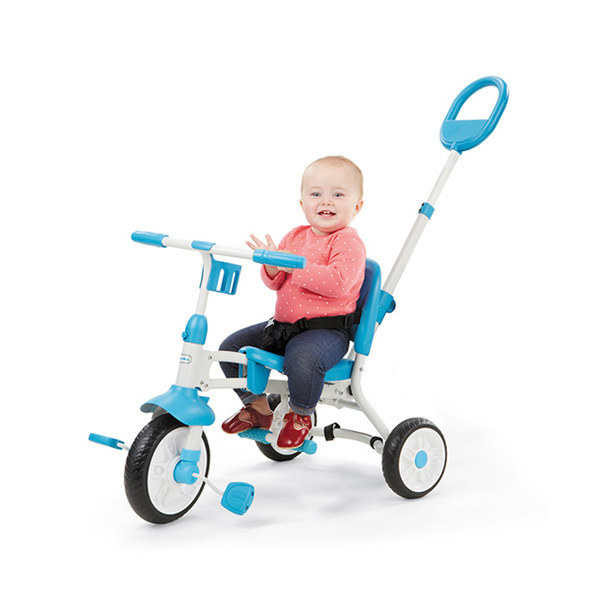 Stage 1: PUSH (1+ years)- Parents have full control while pushing and steering the trike when child is too young to reach the pedals. 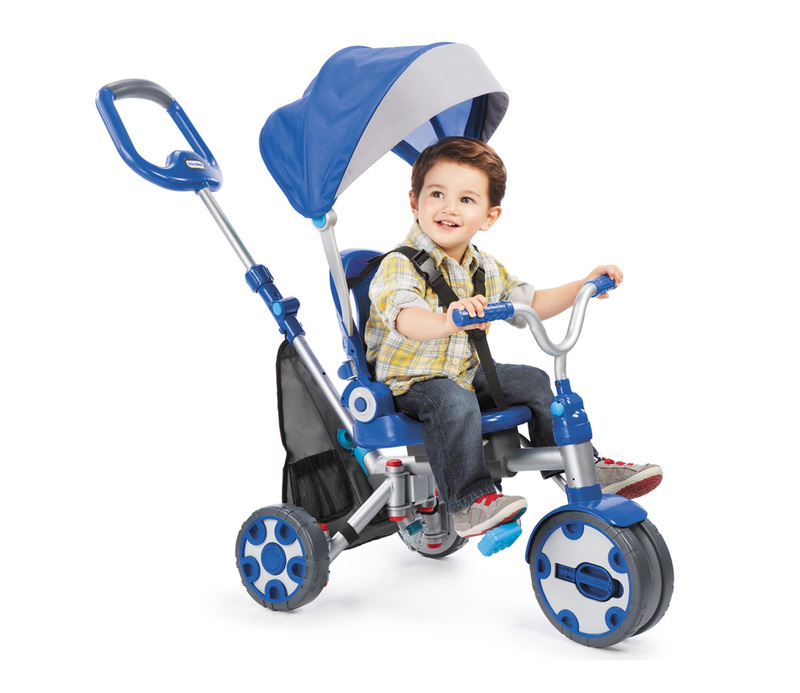 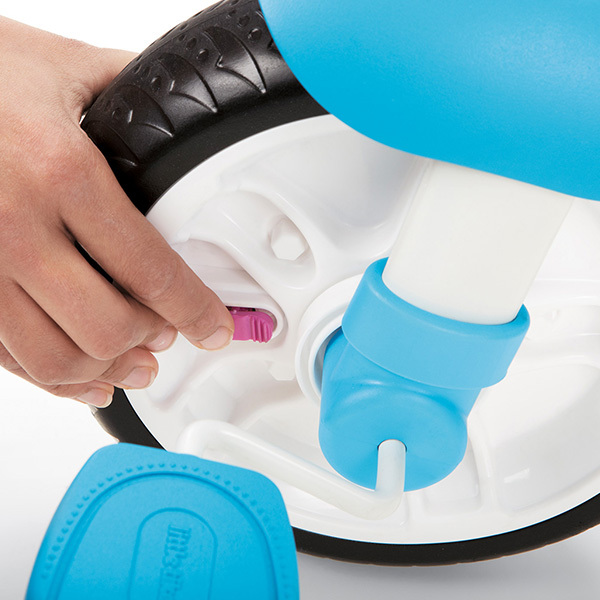 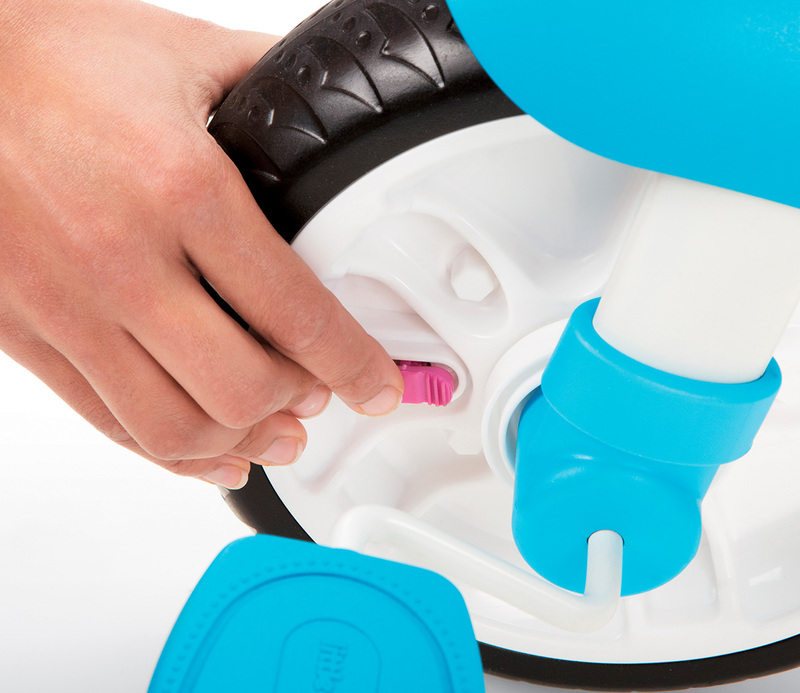 1+ years - Parents have full control while pushing and steering the trike when child is too young to reach the pedals.